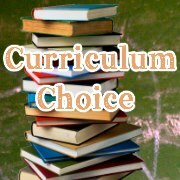 Summary: Our homeschool social studies curriculum choices, with frugal or free ones in mind. 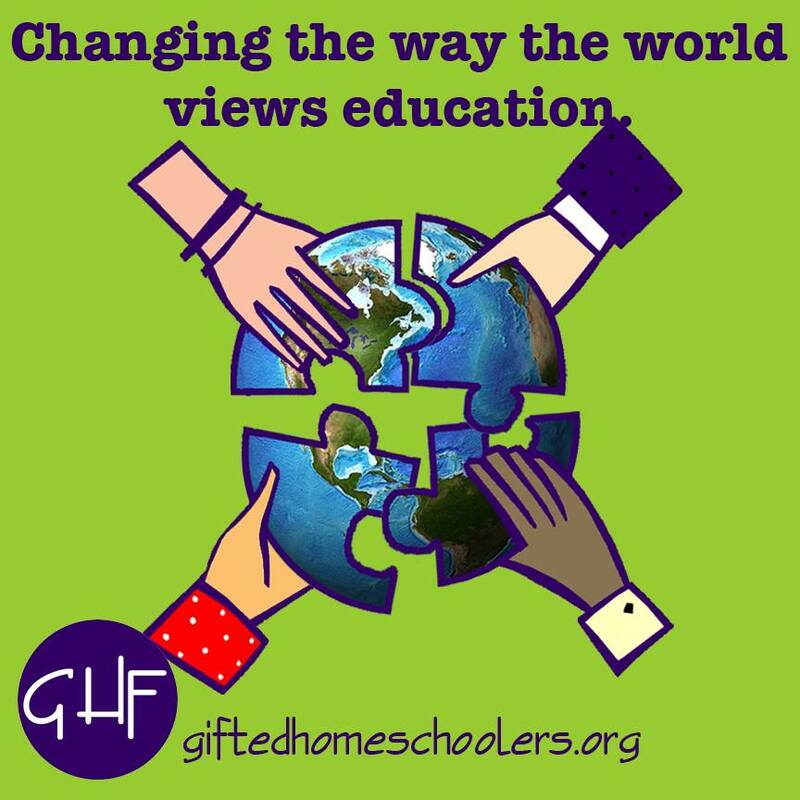 Homeschool high school social studies curriculum favorites for U.S. History, World Geography, and more. What the colleges want for social studies college entrance requirements. Our high school sequence in social studies. 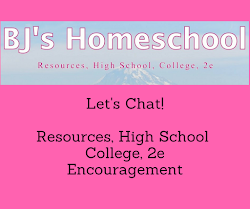 Note - This post may included affiliate links to products that we love and have used or would use in our own homeschool. Please see my disclosure policy. 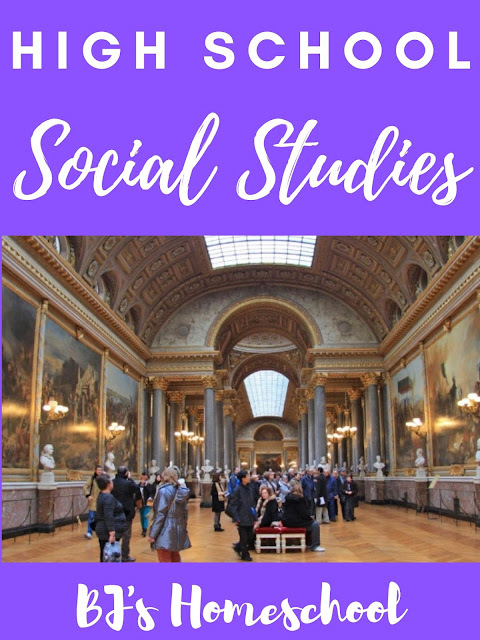 Social studies for high school can include a wide variety of subjects, such as World History, US History, Geography, Economics, Psychology, etc. 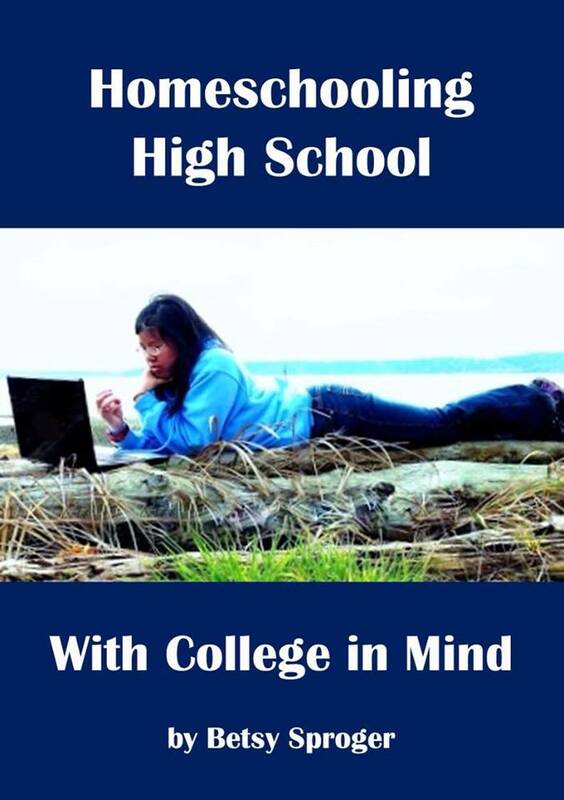 For college bound teens - Some colleges look for specifics in this, but our college let us choose from a variety of subjects. Lots of colleges allow you to pick and choose what you want to do for Social Studies. We also checked out SOS and Lifepacs, Sunlight for social studies, all strong programs. 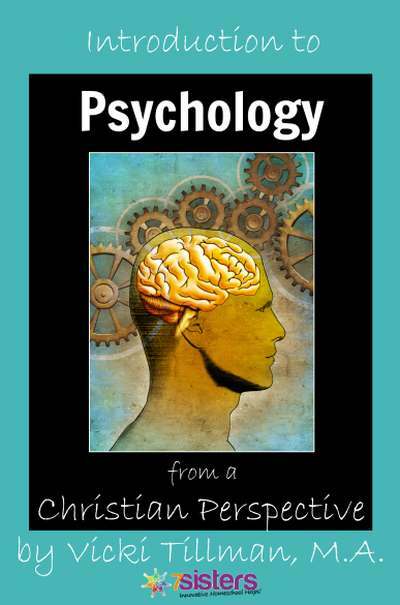 In junior year we did Introduction to Psychology, a full year course from 7 Sisters. 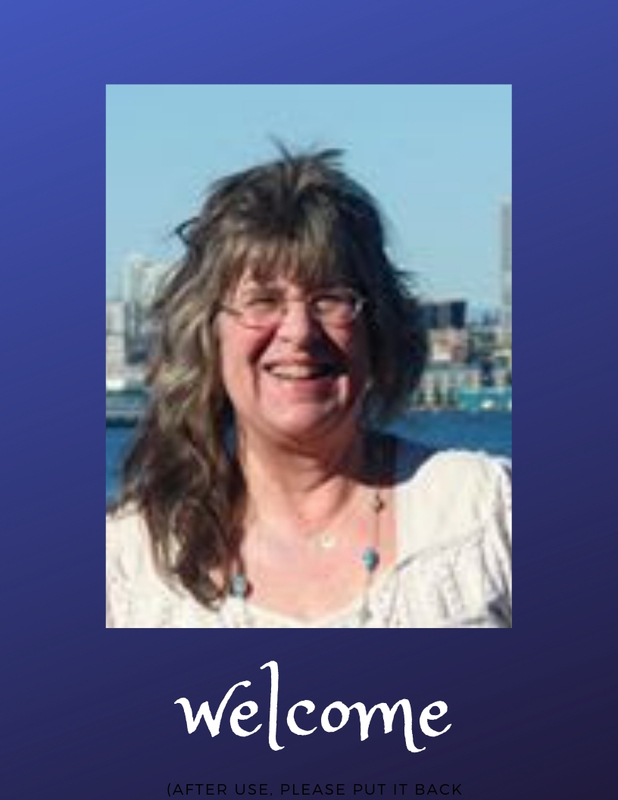 It was written by a licensed professional counselor who is also a homeschooling mama. 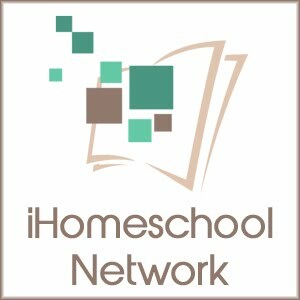 Are you looking for frugal homeschool curriculum for U.S. History? Here's some of our favorites, and how we made them into our own homemade course. When it came time for our high school US History studies, we used a variety of sources, and made our own course. To do that, we picked a spine, then added in some geography, literature, and a little art history, for fun. My teen was a big part of putting it all together. We searched for something that would cover everything and also encourage critical thinking. -5. Activities - map work, reviews and puzzles.... click here above to read the rest of my review of this frugal book. There are lots of ways to add living literature to your history studies. Of course, if you add in American Literature, then you will be doing two high school credits, US History for one, and American Lit for another high school credit. We decided to do American Literature and used a course from 7 Sisters Homeschool, that my daughter enjoyed. This is a 100 + page resource can be used for a whole year long credit in English, and it includes literature guides for so many of the great classics of American Lit. 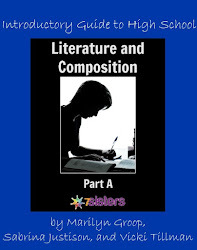 American Literature by 7 Sisters is ideal for independent study because it is written by homeschoolers, all set up for your high schooler with no busy work. This gave our daughter a credit in American History and one in American Literature. Our third step was to add in some geography. We did not do every project in this book, but it was a great supplement to our studies. This book is set up in a workbook style, which my teen enjoyed, with comprehensive mapping activities for each major event in US History. By answering the questions and mapping out each historical event, my daughter got a hands-on feel for each major event, my teen got a hands-on feel for what she had studied. This book goes back to the original sources, including documents, speeches, and legal decisions that helped to shape our country. It was so convenient to have this at hand, and it eliminated the need to search the internet for these. 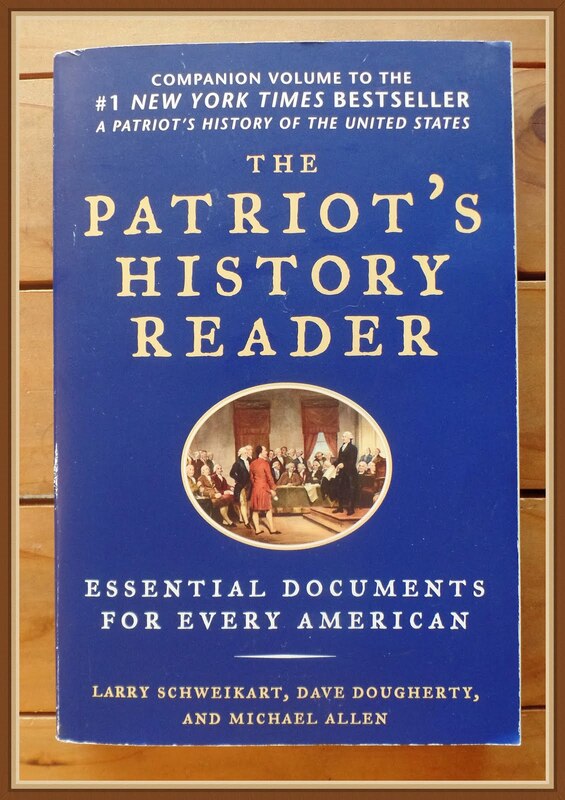 Click here to read the rest of my review on the Patriot's History Reader. This book added a lot of fun to our studies. The Boston Massacre, Paul Revere's Ride, the End of the Civil War, are all famous paintings included in this book, which teaches about design, rhythm, and perspective...and it is offered as a book or a cd. I recently found another great art book that is make to add art to your American History studies. And it is full of American landmarks! Your student will learn information about our country's famous historical landmarks, while learning how to draw them. 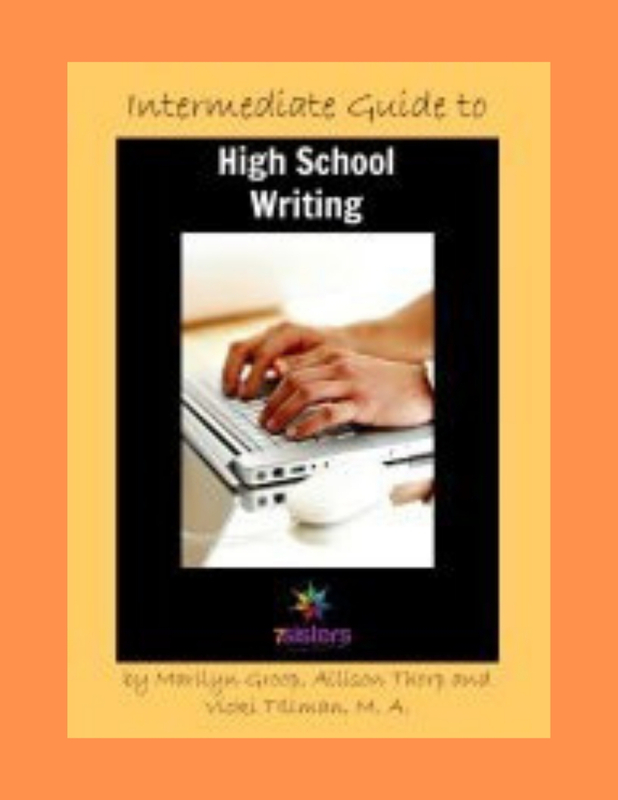 This is an ebook is made by Tricia, from Hodgepodge. 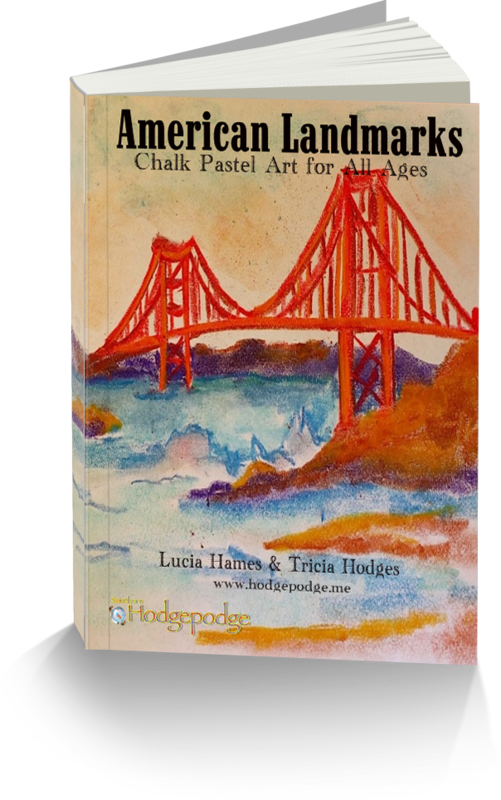 The lessons are taught by a professional artist, and will give your teen a nice introduction to art using chalk pastels. It is available at a frugal price here. Next, I's like to switch gears and talk about some prepared curricula for American History. 3. 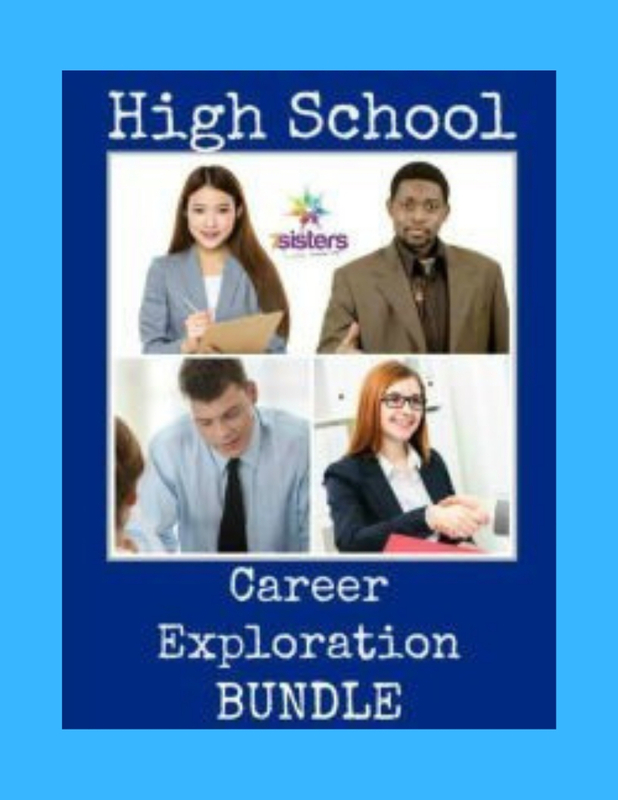 COMPLETE CURRICULUM from GLENCOE - Frugal or FREE! I recently found some frugal prepared curricula for US History. But Glencoe offers courses in other social studies subjects, too, like World Geography - Glencoe. 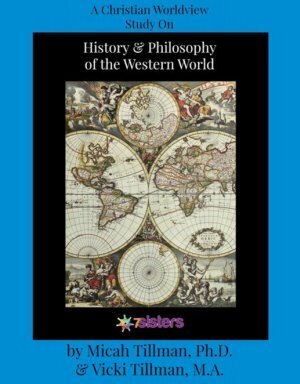 American Vision offers a complete US History book, a student center that goes along with it, and free videos for each chapter. American Vision can do all the work of putting together a solid and creative history course for you. And it is a very frugal choice as well. This course explores American History from 1775 through the 21st century, through an interdisciplinary approach that includes literature, art, and biographies. 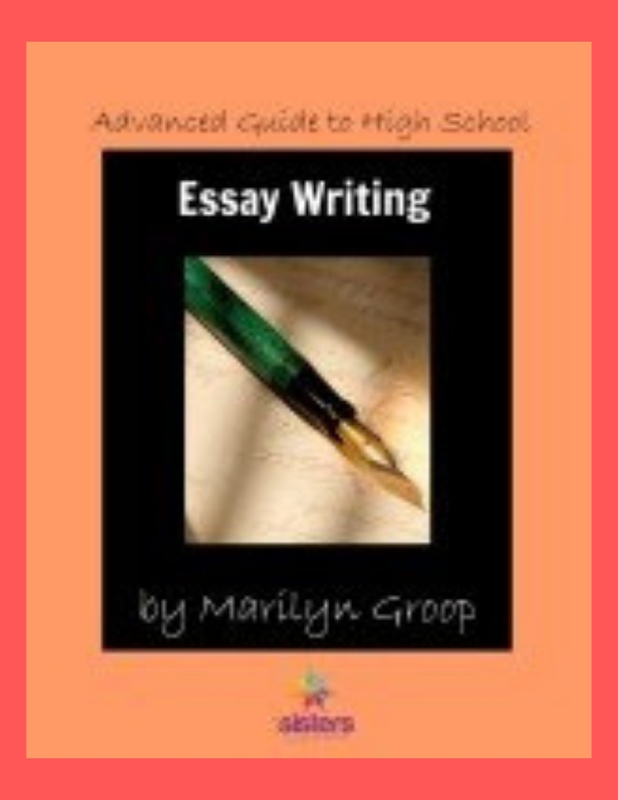 - Critical Thinking Lessons, such as "Find the Main Idea, and Determining Cause and Effect"
This book is available used on Amazon here for around $20.00. That's the student edition. I recommend also getting the teacher's edition, as it has all the answers in it. They also offer what is called the Glencoe student center. Here they offer many more online activities, and it is a part of the Glencoe Online Learning Center, which has a whole lot of go-to activities, links, and more...To add a lot to your study of The American Vision, check out the web activities, vocabulary cards, e-puzzles and games, interactive maps and more. Videos for Each Chapter FREE! I love how Glencoe puts together their history books. We used their World History book in 10th grade, and it taught so many of the critical thinking skills to my daughter. And they had primary sources, references to art, and great essay questions to ponder as well. There was a quiz at the end of each section, which we used at times. Just click above for free videos that teach the important history concepts that are included in each chapter. This is another great option for US History from Oak Meadow, a well established educational publisher, but they are not so frugal. Oak Meadow US History consists of a book written by Oak Meadow that goes along with the Glencoe U.S. History book discussed above. It includes tons of creative and innovative discussion questions to go along with Glencoe. Oak Meadow offers many more social studies choices here. What are your favorite resources for high school US History? I love reading your comments... so please share your knowledge with others here or on facebook. 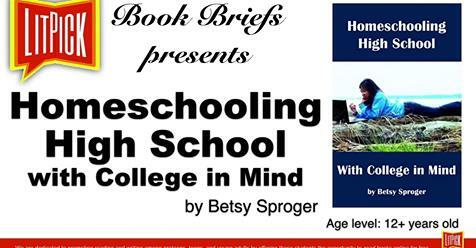 "Betsy's book is a terrific resource for homeschooling parents who plan to send their kids to college! 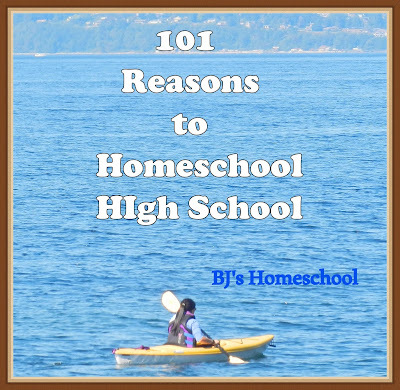 As a homeschool upperclassman advisor, I can attest that the information is spot on!" 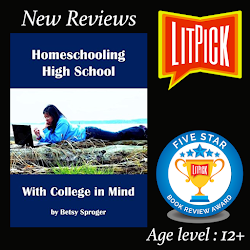 wrote -Homeschooling High School with College in Mind. She offers homeschool help through messages at BJ's Consulting, and has had some of her articles picked up by the Huffington Post. 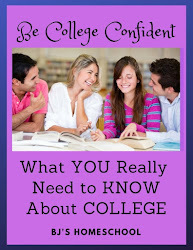 Click here to get your free download on college. 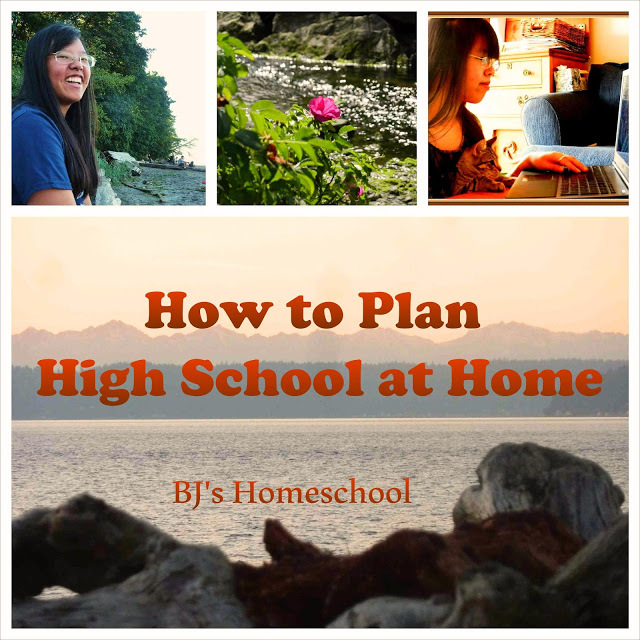 Homeschooling high school gives you and your teen a chance to be together, side by side, as they enter the all important high school years, and begin to explore their future possibilities in life.